Fully programmable timer, to accommodate any product requirement. 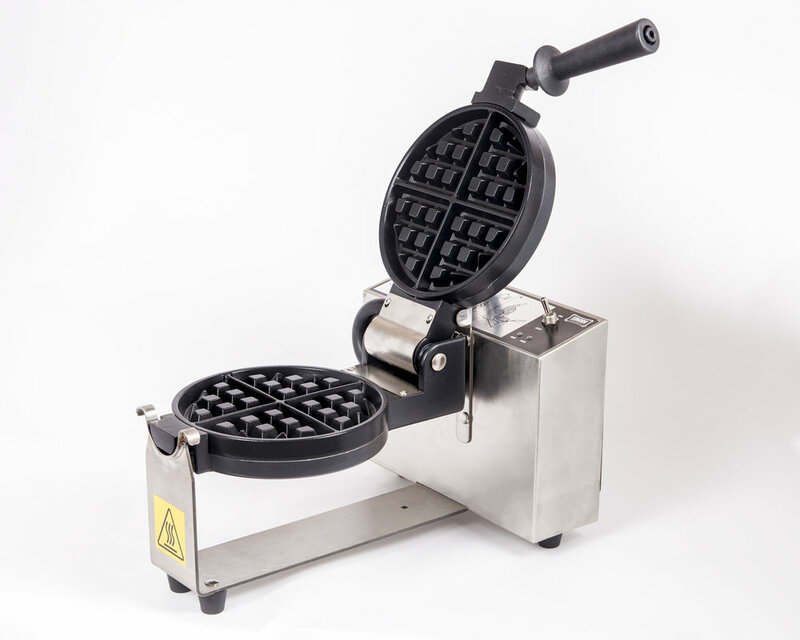 Contact us to inquire about purchasing your own IRON EQUIPMENTS MANUFACTURING INC. IE-1000 series waffle baker. Found out about the changes to our new model out this summer!! !